In all the dioceses that we are working we collaborate with the policies of the dioceses. As a member of the Conference of Major Superiors of Men (CMSM) we follow its polices and standards. CMSM is working with USCCB in following the Dallas Charter. We are registered with Praesidium and undergo accreditation every 5 years. Praesidium is an independent organization contracted by CMSM to follow the implementation of the standards. The last accreditation of USW was done in 2014 and we are due for the renewal of accreditation in 2019. Since the introduction of the 5 year accreditation we have to fulfill an annual compliance by providing detailed information about the continuing education and updates to Praesidium. I am in the process of collecting documents and other needed information to submit and to fulfill this year’s compliance. Since we are accredited duly Christian Brothers insurance also has accepted to provide us with insurance. As a province we have a Sexual Abuse policy based on the Standards created by Praesidium and approved by CMSM. Every member is mandated to read, study and accept the policy by signing the agreement form. We participate in the Virtus program organized by the respective dioceses and keep ourselves up-to-date and fulfil the requirements. Every member has to complete an ongoing program to keep ourselves abreast with the changing situations and system annually. This is accomplished since every member is part of the Virtus program by the dioceses. One of the provincial council members is assigned to take care of the praesidium matters. He represents the province in programs and meetings related to praesidium. Every person is finger printed. We work with the Review Board of the CMSM Region 6th. The Review Board meets at various intervals (at least once a year) to study and deal with any new cases as well s to suggest necessary action against a perpetrator. The Review Board decides if someone needs to be on safety plan and the various degrees of restrictions. 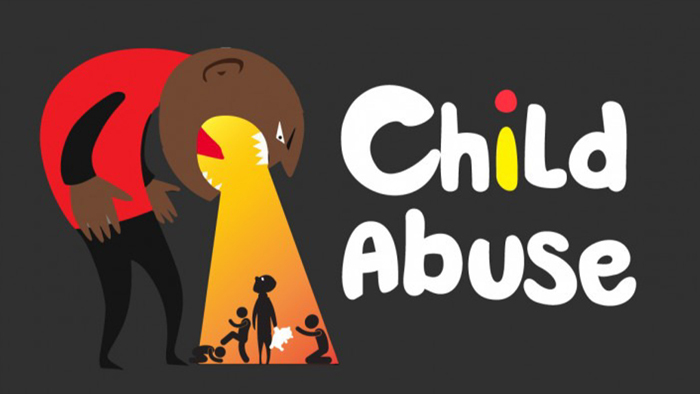 We follow the policy of “0” tolerance with child abuse cases. Our aim and target is to provide necessary help and assistance for the victim. We make sure that the perpetrator receives just punishment and needed treatment. Often any person who receives an allegation or is involved with a child abuse case is removed from publish ministry during the time of investigation and later reinstated if everything goes well with investigation. Members with safety plans are barred from publish ministry and involvement. Such members have a Supervisor and two prudent companions to help follow the restrictions. These members are prohibited to be close to young people. The restrictions and sanctions can vary depending on the severity and personal conditions. Our meeting with young people has to be conducted with open doors or at least the main door should have glass windows. We need to be mindful about various kinds of hugs and our language and expressions. We acknowledge the strong emotions and distrust the scandal continues to cause. We need accountability and transparency. And I believe that sharing with those we work what we have undertaken to protect our children and the vulnerable is being accountable and transparent.